The following is a compilation of homes and estates that we currently have for sale. 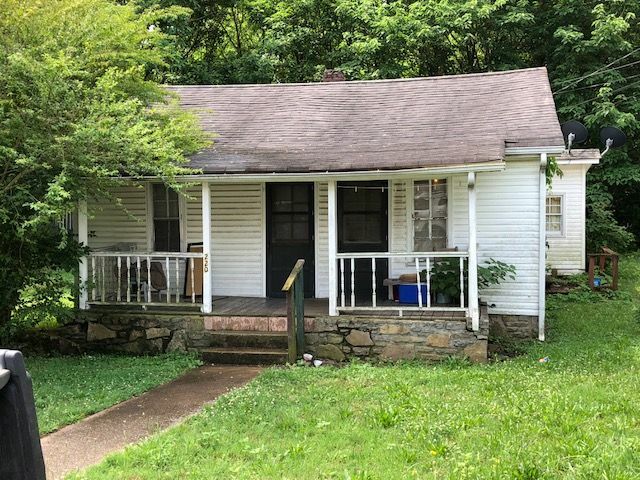 If you are interested in any of these listings, please feel free to call or use the "Inquire about this Property" link on the listing details page. If you would like to search a particular category (for example, single-family homes), just use the drop-down menu where you see "Property Type" and you may choose from several different categories. 154 matching properties were found! 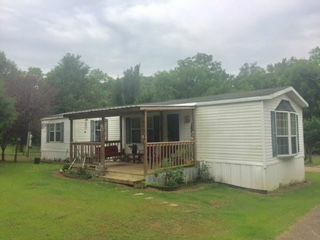 Home and 3 Acres in the Country! 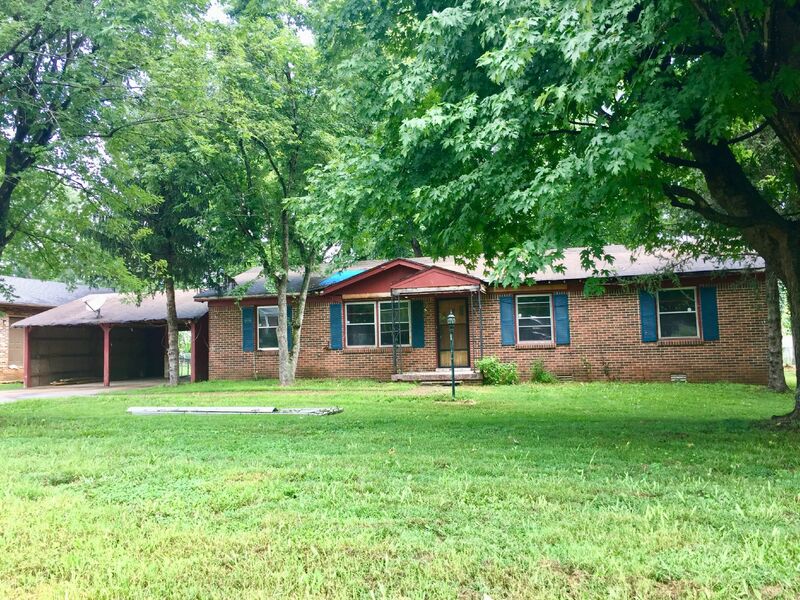 New Listing--A Diamond in the Rough! NEW LISTING--Cottage and Full Basement! 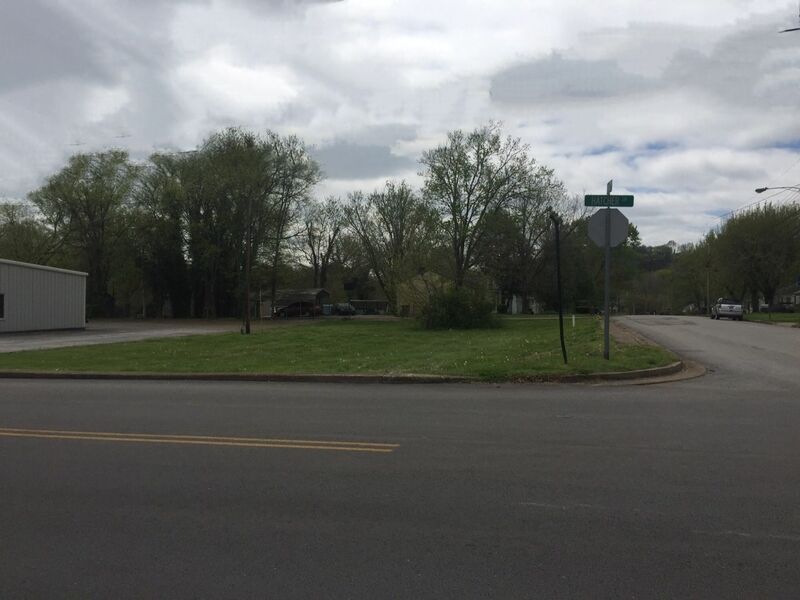 New Listing--1+ Acre in Culleoka! New Listing in Convenient Area!